HRH The Queen is undoubtedly the most famous horse owner to compete at this year’s Devon County Show taking place on Thursday, Friday and Saturday (May 18-20) at Westpoint, Exeter. The Queen is entering a Highland pony and a Riding Horse in two classes within a packed equine programme which starts at 7am on Thursday morning. The Show also has judging royalty including Mary Low MBE, a former international event rider, who will be judging on Thursday and former jockey Joe Tizzard. Mary Lowe (then Mary Gordon-Watson) represented the winning British eventing team for four successive years, riding Cornishman V. They won an Olympic Gold medal in Munich and were also Individual World and European Champions. Mary won six Point to Points and trained several winners, and rode in the first Ladies’ flat races, later becoming a member of The Jockey Club. Joe Tizzard will be judging the Ride of the Retrained Racehorses in the Mole Valley Farmers Main Arena on Saturday morning. Joe is from The Tizzard Stable, Milborne Port, Dorset which is home to many famous race horses including Cue Card and Thistlecrack. ‘Mr Mat’ is among the former racehorses entered on Saturday and has previous winnings of £52,955 on the racetrack along with the French horse Qulinton, previous winnings £91,685. Lord Sugar will be at the Show, though in this instance he is a Welsh Section B Pony rather than a businessman, Bonnie and Clyde along with Beauty and The Beast in the Double Harness Scurry Ponies. The equine entries come in all sizes including the gentle giants of the horse world including Clydesdales, Suffolk Punch and Shires. The equine section has a tremendous line-up this year, including exciting show jumping classes on each day in the main arena. 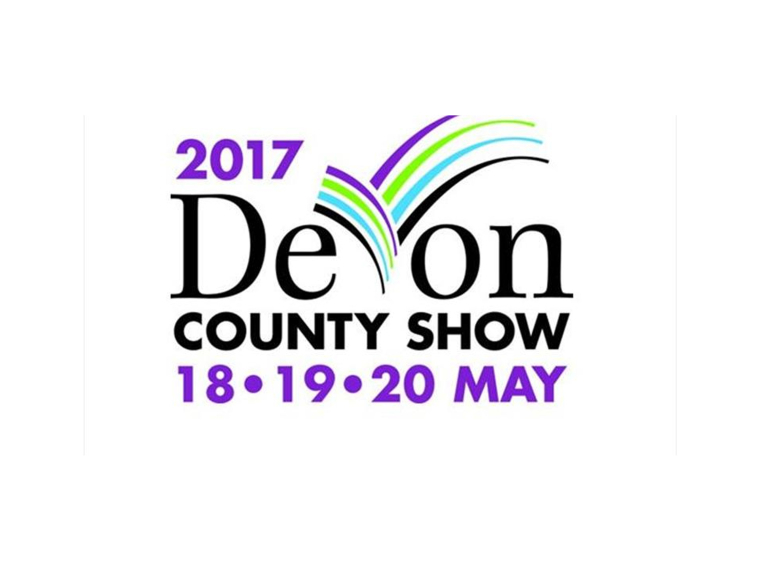 The Devon County Show brings together the best of the county with livestock and equestrian competitions, unrivalled local food and drink, non-stop entertainment and country living.